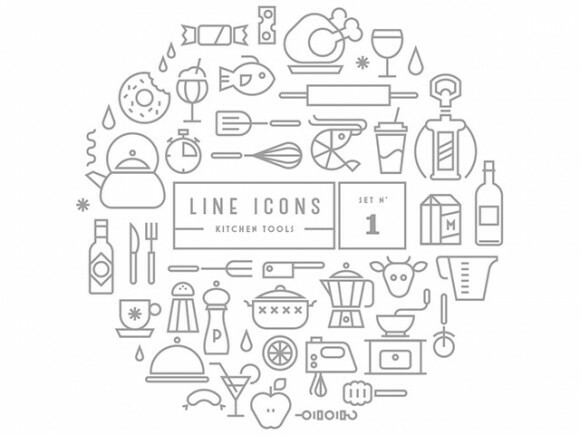 Here is the first volume of nice line icons representing kitchen tools. 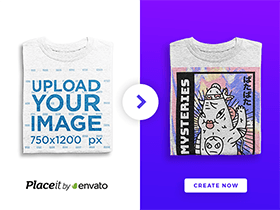 Free PSD designed and released by Sander Legrand. Posted on July 6, 2014 in Free PSD, Icons and tagged icons, cooking. This post has been viewed 10005 times.